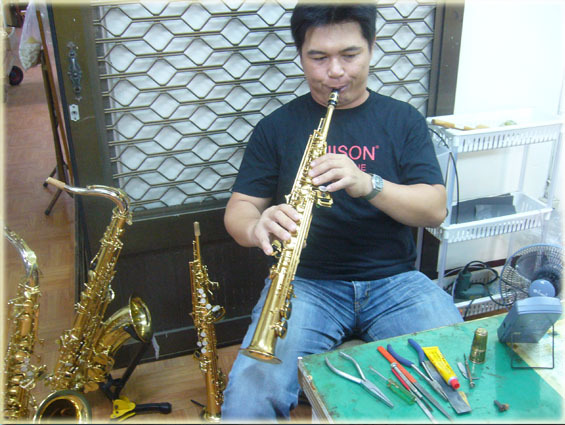 UNISON Brand Saxophone (Unison Saxophone), established in 1991 by Narita Industrial Co., Ltd. True to Quality is our philosophy.Researching, Developing, and Improving are UNISON Sax’s core values. 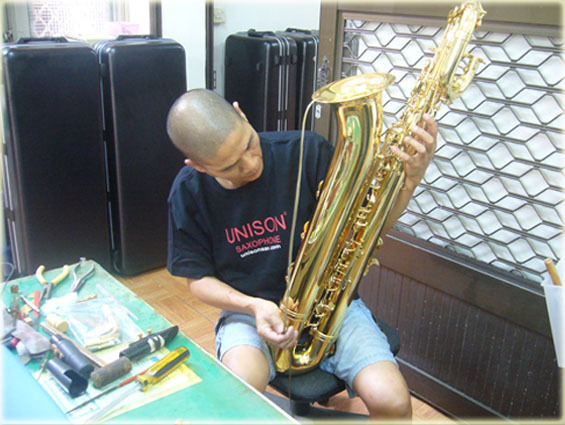 to develop high quality instruments are what sets UNISON apart from competitors. Copyright 2010 - Narita Industrial Co., Ltd.